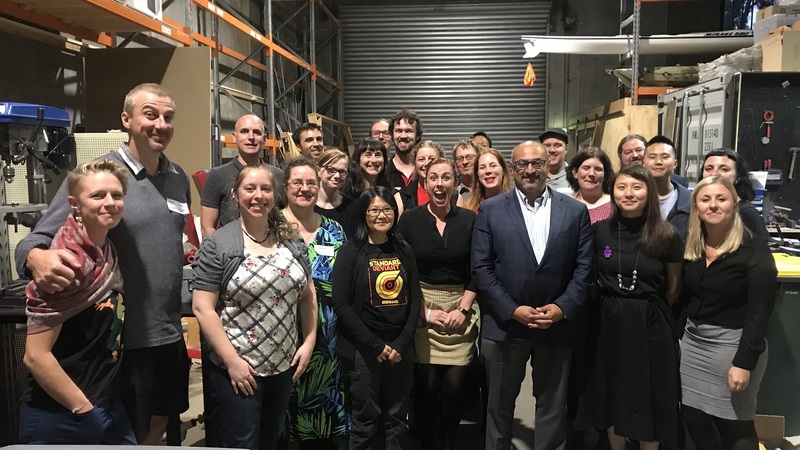 Science & Technology Australia (STA) were grateful for the opportunity to provide our perspective on the future of the Australian Innovation, Science and Research System. 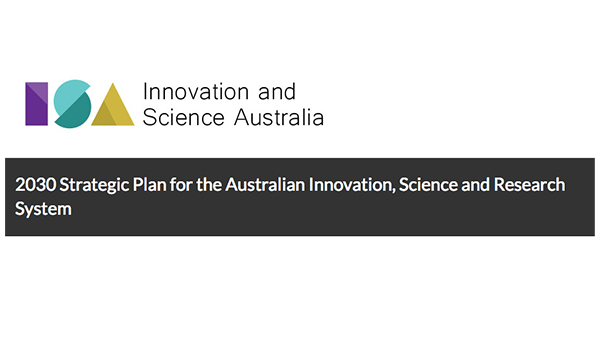 Innovation and Science Australia has been tasked with developing a Strategic Plan for the Australian innovation, science and research system out to 2030. 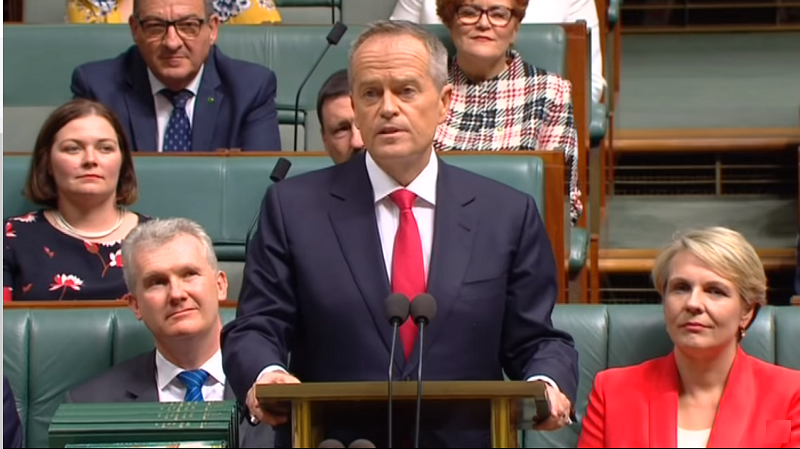 This Plan will aim to contribute to the wellbeing and prosperity of all Australians by ensuring that Australia reaches its innovation potential. As part of the process, an Issues Paper was circulated to inform submissions – a copy of this document can be viewed here. In our submission, STA congratulated the authors for their collaborative and consultative approach. Among other issues important to our sector, our response emphasised the importance of flexibility, collaboration and whole-of-government implementation; and highlighted the need for the Plan to encourage diversity, promote science literacy amongst the general public, and to take advantage of technological advances in data management and security.